The Clubhouse offers spectacular panoramic views over the course and is a place to relax, enjoy fine service and soak up the ambiance in comfort. 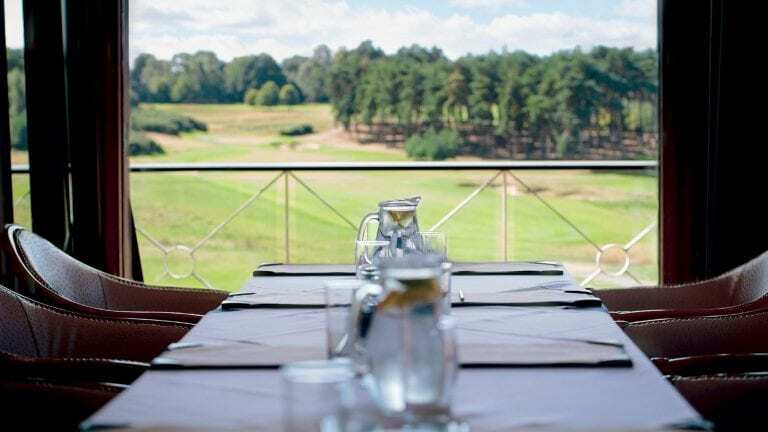 The wonderful veranda offers a great sense of well-being, taking in serene views of the course and allowing you to appreciate the privacy of a club designed for members and their personal guests. From the minute you walk into the Clubhouse you will unwind and feel relaxed. Our ultimate goal is for you and your guests to feel at home with the help of our attentive staff, who will always offer you the very highest levels of service. 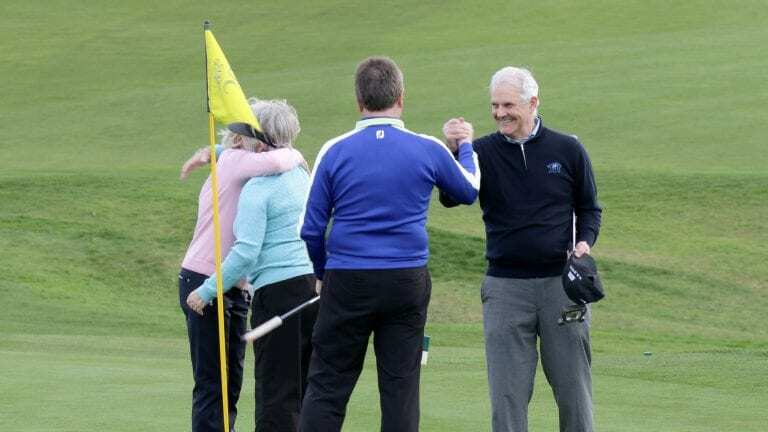 We see all of our Members as part of the Bearwood Lakes family, which creates a real sense of warmth and support between fellow members, whilst building lifelong friendships. 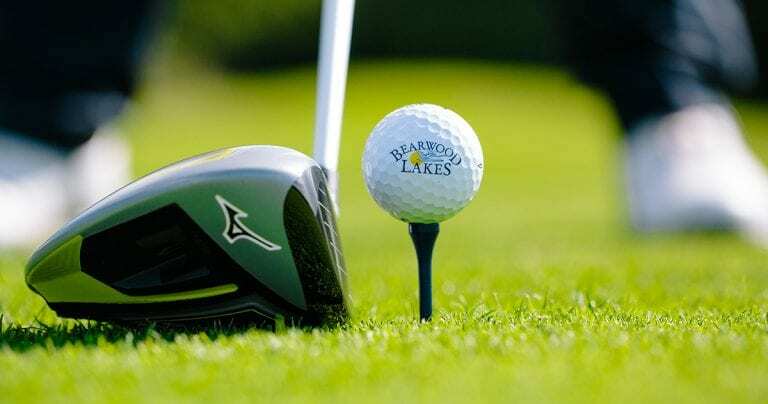 We have created a virtual tour of our beautiful Clubhouse, allowing you to walk through each room as if you were actually here at Bearwood Lakes. 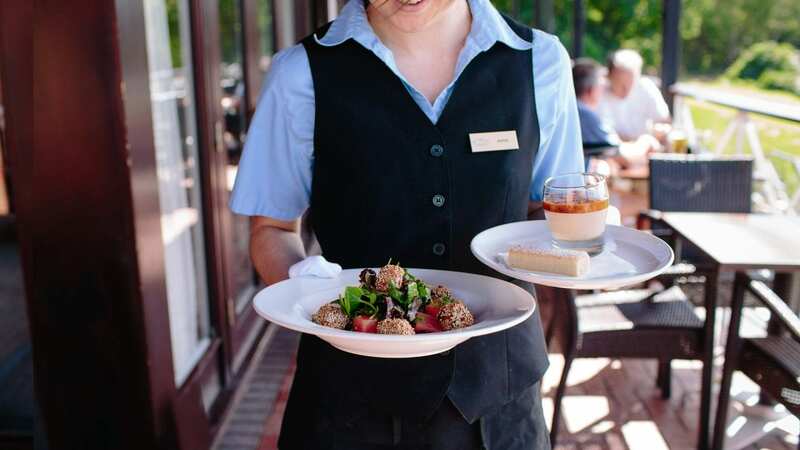 Whether you are looking for a special celebration, business meeting or an informal catch up with friends, our team are on hand to cater to your specific needs. 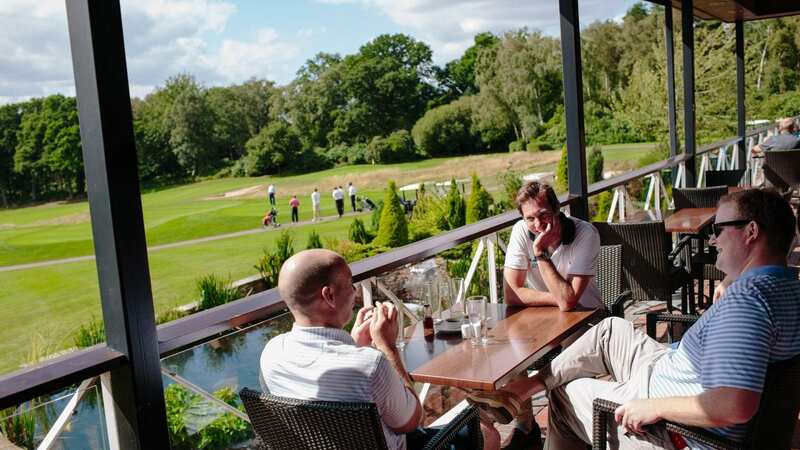 Our south-facing balcony runs along the length of the Clubhouse, boasting panoramic views and setting the scene for unforgettable moments, whatever the occasion. 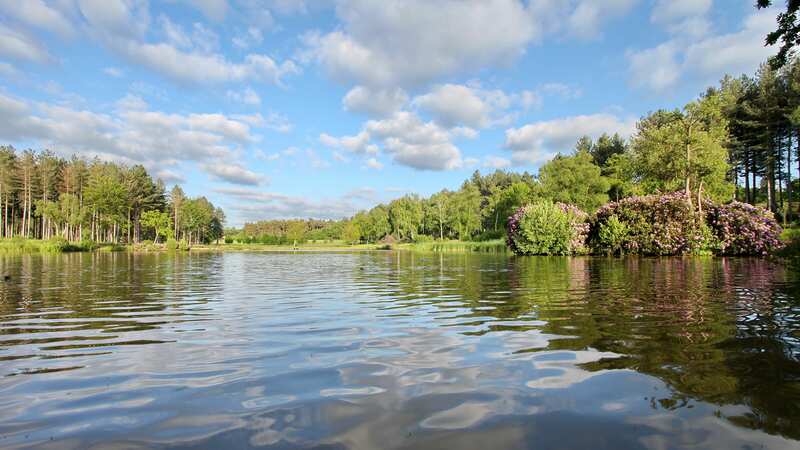 We understand how precious family time is and see Bearwood Lakes as a place the whole family can enjoy together. We welcome you to bring your whole family and your friends to enjoy the facilities we have to offer. We also run an active social calendar with many family fun events throughout the year. 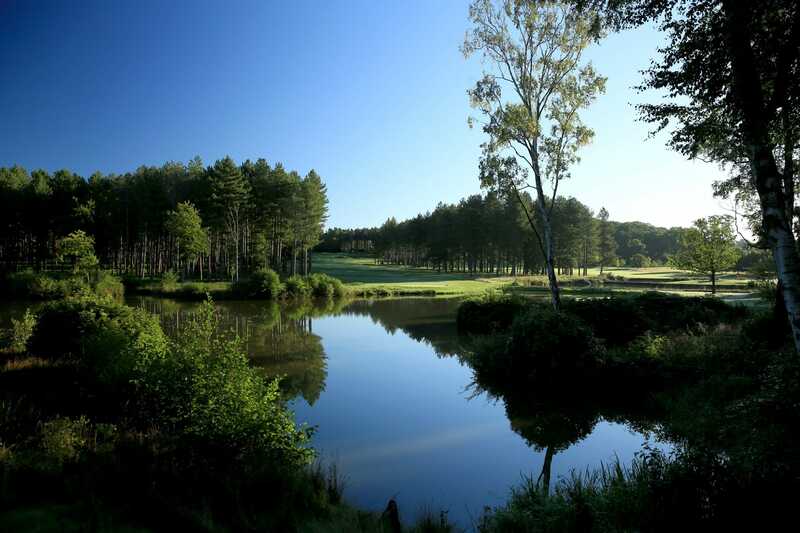 Find out more about Membership at Bearwood Lakes and book your personal tour of our Course and Clubhouse today.